Visiting Places Near Annavaram Temple,Many Places Around Annavaram. Now you understood How to reach Annavaram temple. After completing the Darshan and taking the blessings of the lord by completing the Seva’s and Puja of Annavaram temple hope you Many Natural places are observed in and around Annavaram. 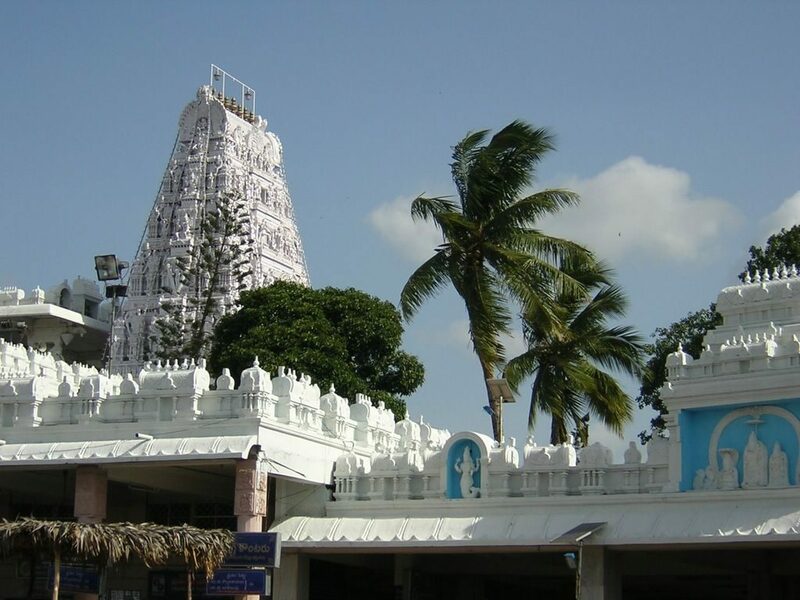 Click here to know about the Architecture and surroundings of Annavaram Temple. 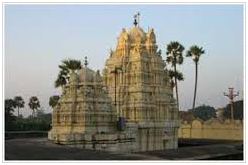 Let s look into few places of visiting places near annavaram temple. This lake is located 2km away from Annavaram railway station. 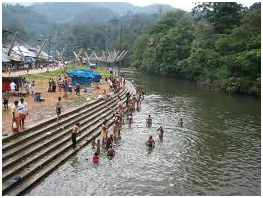 Pampa River is at the bottom of Ratnagiri Hills on which lord Sri Stayanarayana Swamy i positioned. 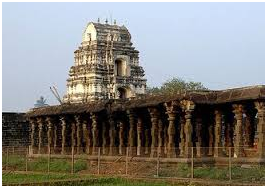 Another pilgrimage that is located 15km away from Annavaram temple is the Thalupulamma Thalli Temple. 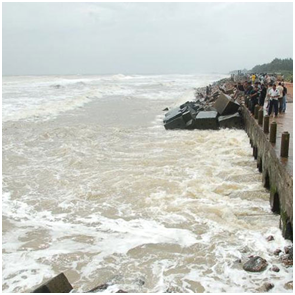 It is basically located between Annavaram & Tuni in Visakhapatnam District. 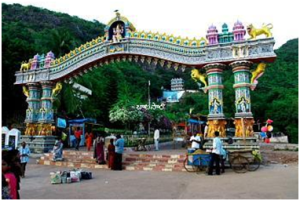 2.5 km from Pithapuram railway Station plus 12km from Samarlakota, 61 km from Rajamundry, 16 km from Kakinada, the temple of Sri Kukkuteswara Swamy Temple with the main deity as Lord Siva is in the East Godavari District of A.P. Pithapuram previously known for Pithikapuram which is one of the Asta Dasha Shakthi Peethas. 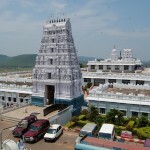 12 km from Kakinada, 40km from Annavaram, 52 km from Rajamundry, Samarlakota is located which is well known for Pancharama Sri Kumararama Bheemeshwara Swamy Temple. The Main deity of the temple is Lord Shiva. 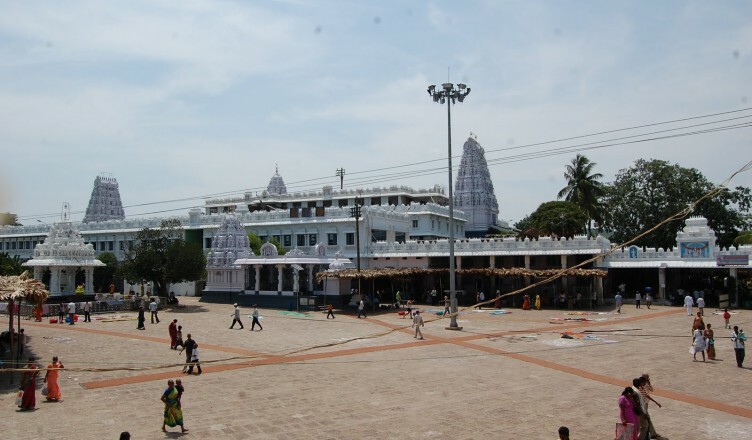 Another pilgrimage place located 17km from Kakinada, 42km from Rajamundry, 466 km from Hyderabad, Draksharamam is well known for Pancharama Temple know as Draksharama Bheemeshwara Swamy Temple. 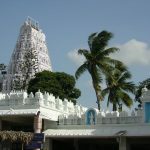 The temple is seen in the green route of Godavari. Other Destination Spots that can be reached from Annavaram and Kakinada are Vizag, Simhachalam and Papikondalu etc. These places in Andhra Pradesh give a wonderful experience to the visitors.